There are those things that we rarely think about when we are young but are more important to some of us when we get older. For instance, what were our parents lives like? Who were the people in their families? My father escaped from communist Hungary in 1948, came to Canada and married my mother. 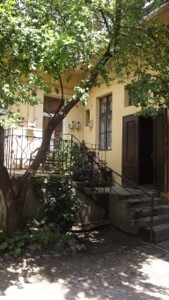 His parents left after the 1956 uprising and came to live with us. We never met any other members of his father’s family. And now that I am older and they are all gone, I want to know. Mom pestered everyone for details about all the branches of the family which she dutifully records in the book that my sister gave her for that purpose. Here is the page for dad’s father’s family. There are lots of dates missing. Over the past few years I have managed to fill in some of them. I know when and where all the other children were born. I know when and where their parents died.I found Otto’s marriage record to Erzsebet Klinghammer. Recently I even found the marriage record of elusive Cousin Margit. But great-uncle Imre has remained a ghost. He was my grandfather’s favorite brother. And a Naval Captain! How could he be so hard to find? I looked in all the places where the other children were born. I searched every online Austro-Hungarian military database for every imaginable spelling of his name. And I came up empty every time. I feel like I smashed into a 3 foot thick brick wall. I will have to regroup and think of another way to approach this problem. Until then, I will keep thinking of Imre as a ghost of the Navy that disappeared with the Empire he served in it’s dying days. Kerekes Katalin is hands down my favorite ancestor. Our lineage gets a little fuzzy in the 17th century so I’m not sure how many ‘greats’ apply. 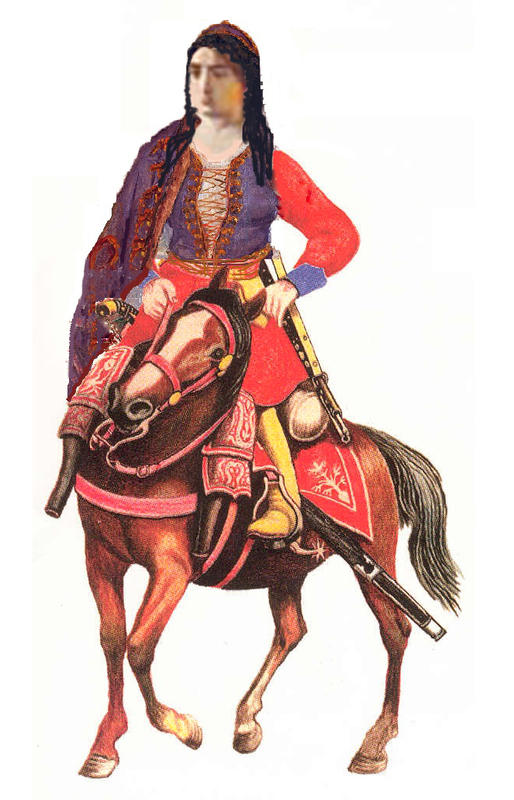 In the early 1600s Katalin was fighting by the side of her warrior husband, Édes Gergely, and his brothers. She received nobility in her own name because of her valor. This was no small accomplishment at a time when women were considered less than human. She was “a big strong armed woman who fought like an animal’ according to the patent of nobility. 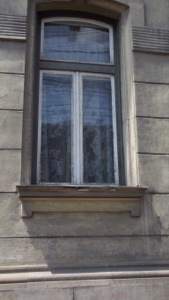 Her husband’s family was from Székelyföld. No word about her dad, but Katalin’s mother was a hajdú. The hajdúk (plural for hajdú) had been peasant cattle drovers on the puszta, the eastern plains of Hungary. Driving herds of the big grey long-horned ‘Magyar szürkemarha‘ to market, they had to become fierce fighters to defend themselves on the vast treeless plains. Google Books is my new favorite bookshelf. 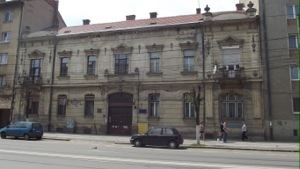 Searching for accounts of life in 19th century Austro-Hungary to fill in the context of lives of our ancestors, I have added several dozen free volumes to my reading list that were all published in the 1800s or very early 1900s. There are more contemporary volumes available for download for a nominal price. I’ll look at those later when I finish with the current virtual tower of books. 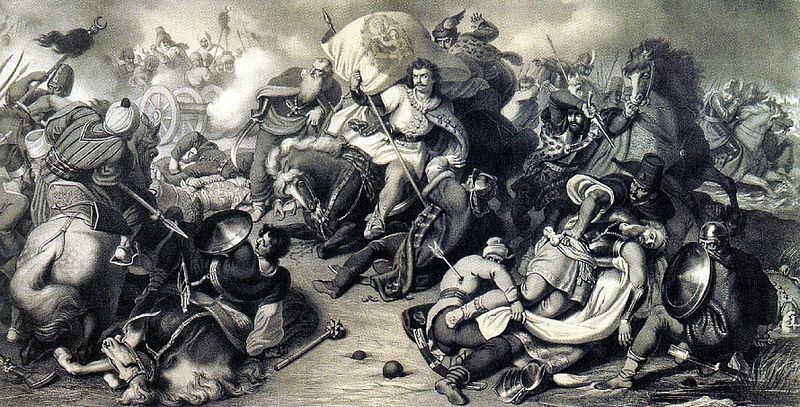 250 years ago today the most devastating earthquake to strike Hungary hit Komárom on June 28, 1763. Estimated at 6.3 on the Richter scale, it caused at least 63 deaths, over 100 injuries, and heavily damaged buildings. 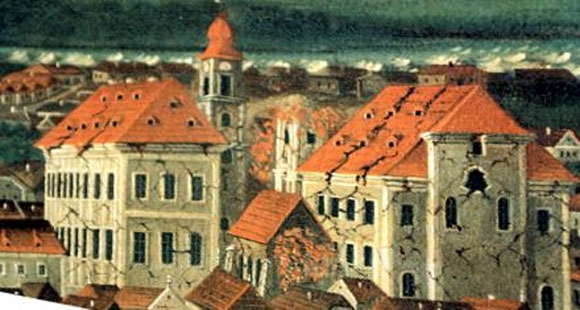 Aftermath of 1763 Komárom earthquake. Painting by Karl Friedel.